Artsworth Studios has been in the making for quite some time. It is the natural outgrowth of work done at Atlantic Art Glass. 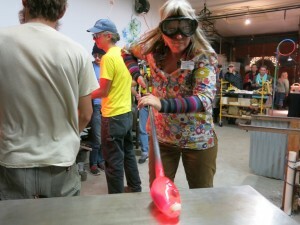 Artists near and far have visited, worked and studied at the glass blowing studio. 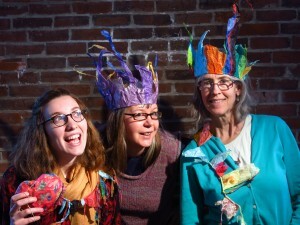 A cross pollination of technique, talent and interests has resulted in a community of creative people who are dedicated to a wider appreciation of art, with the intent to have a positive local impact. Training in glass blowing, blacksmithing, jewelry making, fiber arts, fine arts, performing arts as well as other creative cultural exchanges will be offered at 25 Pine Street in Ellsworth. Artsworth Studios is a non-profit arts organization attuned to the needs of the community. 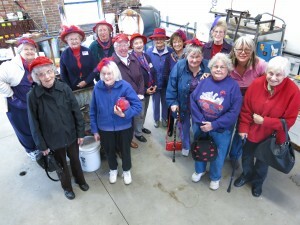 As a unique community resource, the center provides opportunities for exploration and discovery that illuminate the importance and value of the arts in all aspects of life. 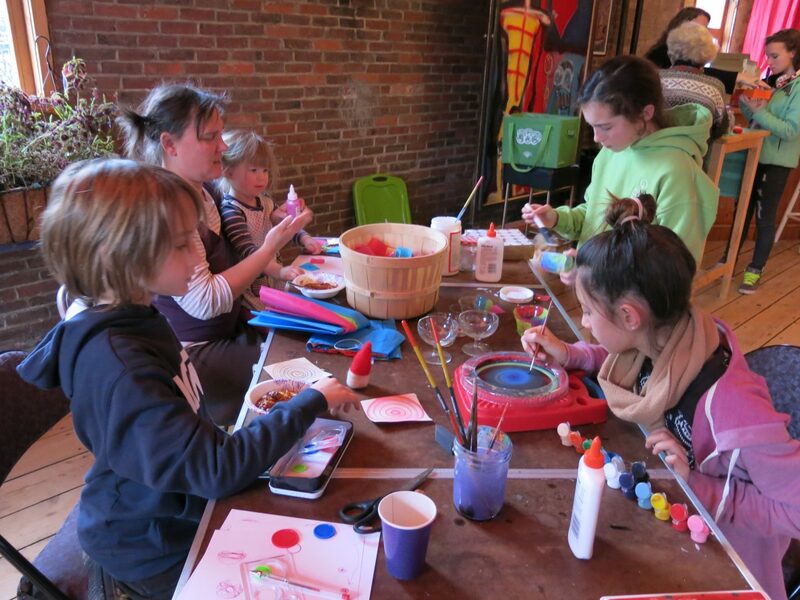 We are devoted to encouraging a wider appreciation and deeper understanding of the arts by providing innovative and accessible opportunities for all ages, including high quality art instruction, thought-provoking exhibitions and special events.